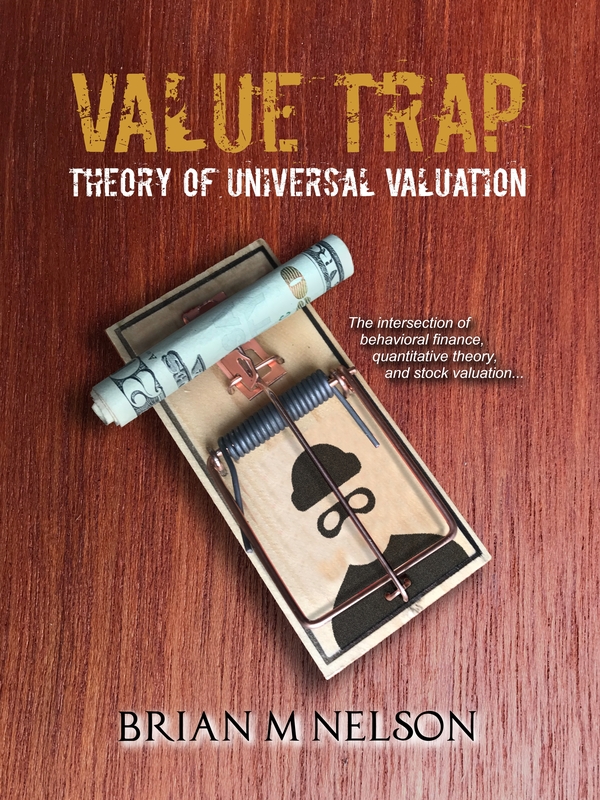 Flash: Dividend Cushion Ratio Predicts Another Dividend Cut - Valuentum Securities Inc.
Textainer Group (TGH), the world’s largest lessor of intermodal containers based on fleet size, announced a cut to its dividend November 3, from the previous quarterly level of $0.47 per share to the present level of $0.24. The news was not expected, with shares of the Bermuda-based company tumbling more than 25% on the day of announcement. 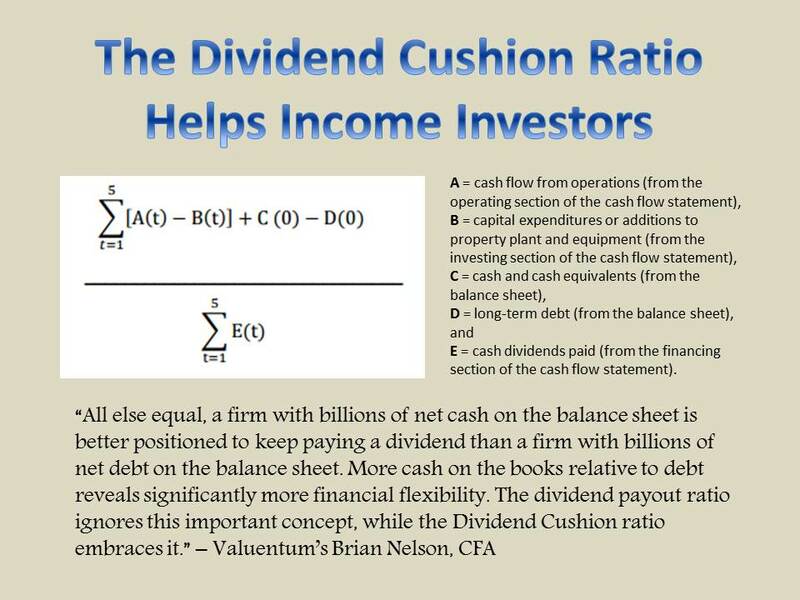 When will investors learn the raw, predictive power behind the Dividend Cushion ratio? Textainer had a Dividend Cushion ratio of -3.3 at the time of the cut. Anything below 1 and certainly negative speaks to concern regarding the sustainability of the dividend at the present level. We’ll be adjusting our forward expectations of the dividend, but we’ll also be adding Textainer to this dubious list. Please do keep monitoring the Dividend Cushion ratios of companies in your portfolio, especially if you’re dependent on them for income. That the company’s shares collapsed, too, means this one wasn’t expected at all. Let our proprietary metrics work for you. The list of ‘Dividend Yields to Avoid’ can be found here (yes, Textainer was on it). Chalk another one up to a repeatable, systematic, cash-flow based methodology.